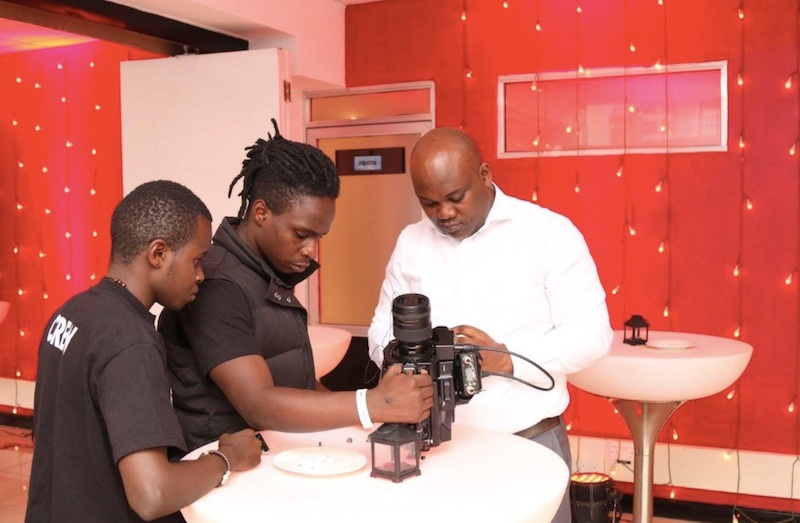 This week the Africa Digital Media Institute (ADMI) celebrated its fifth anniversary. Founded in 2012 as the Jamhuri Film and Television Academy, by Wilfred Kiumi, it has gone from having 5 students to over 500 now and is well on its way to becoming Kenya’s premier film and media training school that will soon expand to Nigeria and Ghana. Founding Director Kiumi said young creatives took a long time to get international gigs and the gap is yet to be filled and this was why ADMI exists, and later, Director Laila Macharia said ADMI runs its programs to global standards, offering practical digital education so that students are earning incomes even before they graduate. ADMI has a non-profit arm that works to help needy and deserving students with scholarships and in other ways. Now, partners, studios, schools and other well-wishers can contribute to help even more students to get valuable training at ADMI. This entry was posted in career development, education, scholarships and tagged ADMI on July 1, 2017 by bankelele.